LUXURY! LOW KMS! FULLY LOADED! 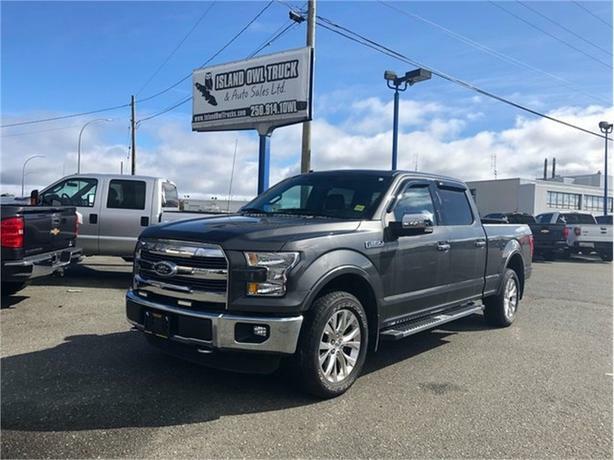 This 2016 Ford F-150 has VERY low kms and is all around a luxurious truck. With a Loaded leather interior including fullscreen bluetooth deck, power options, and loads more! The perfect cross of luxury and functionality, Come down to Island Owl before this beauty is gone!